Aso bath with Aso outer ring mountain, with water base for customer only. 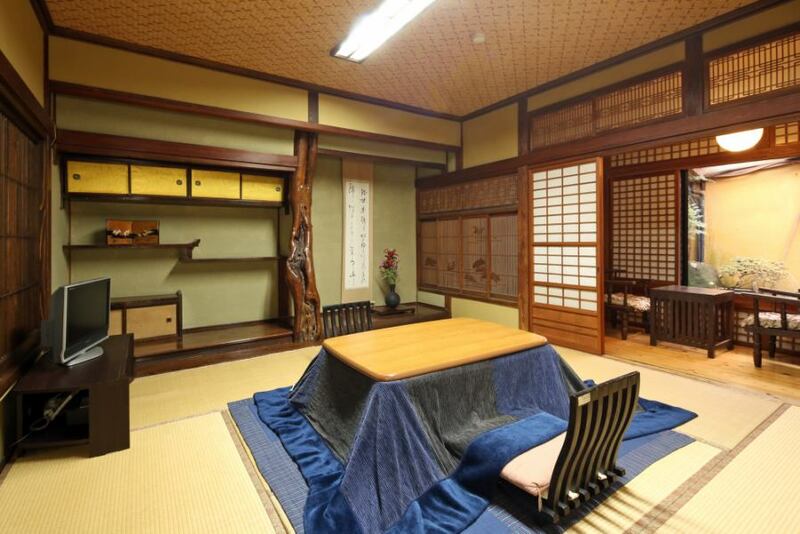 In the room of flooring is room for greedy which has sofa space, space of tatami mat. ■Room with private water base! ■Soft drinks in the refrigerator free! ■Use imported linens of passion! ※The outdoor bath may be unusable depending on the weather. In that case please use the private bath (inner bath), please note. 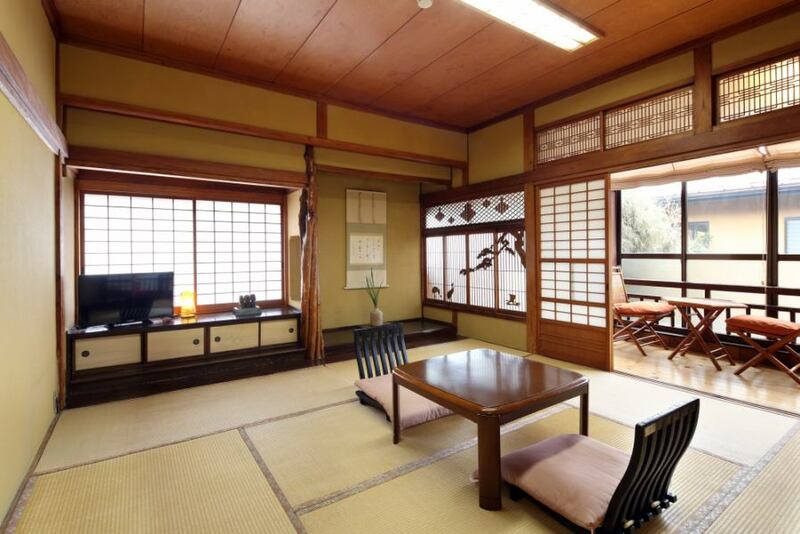 【Spring exhaustion plan】A luxurious day in a room with a water base (Mizuki) dedicated to you, "The finest class cuisine of the hotel"
A pure Japanese-style room feels nostalgic and rooms with wide edges. Spend a relaxing time with a spacious outdoor bath rock bath. I will lay down a futon. Junkan room of a well-established inn. A space of healing that makes "northern" relaxation. Because it has a small terrace, you can relax and have a relaxing evening meal after a meal or a bath. I will spread a soft mattress and a futon. 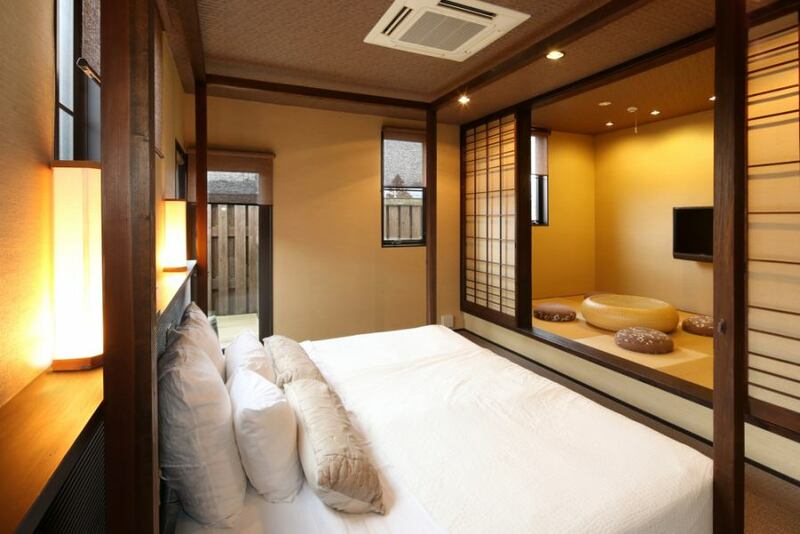 Maisonette × open-air bath+Inner bath × exclusive water base included! 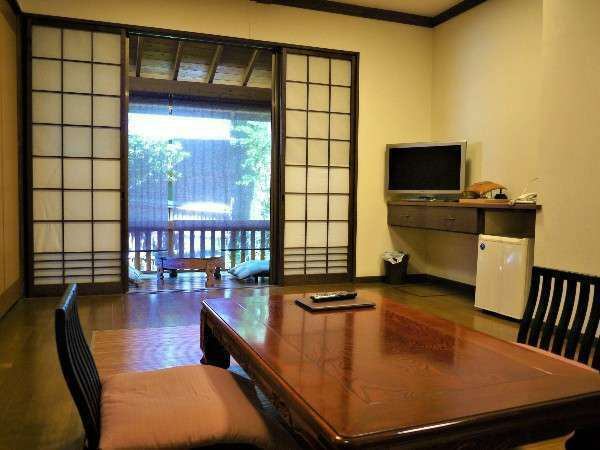 Spacious suite with living room and bathroom on the first floor, Japanese room and bedroom on the second floor. Extreme free time considering women, families, groups. ■Mattress is comfortable using Posture Vetech Serta Company! 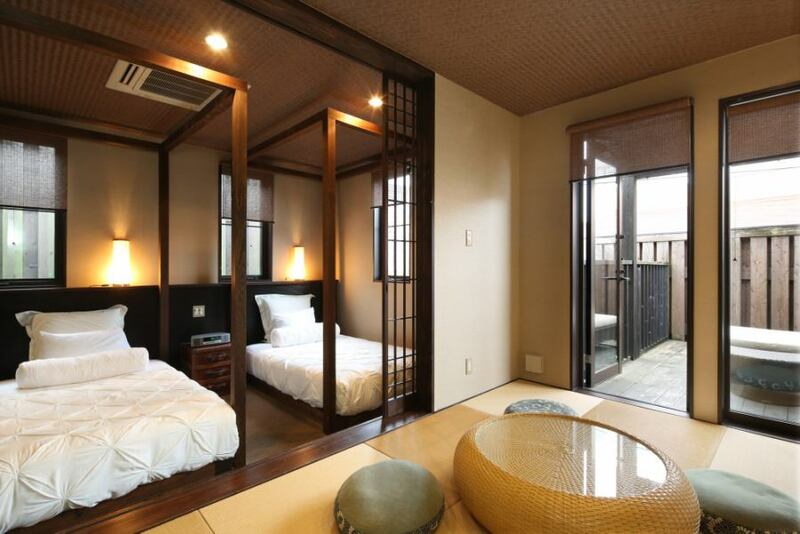 ■King size bed■For 3 to 5 guests, I will put a futon in the Japanese-style room. Extreme free space considering women, families, groups. ■Comfortable mattress:Serta Company's Posture Vetech! ■Dressing up in the morning at two washbasins is comfortable! 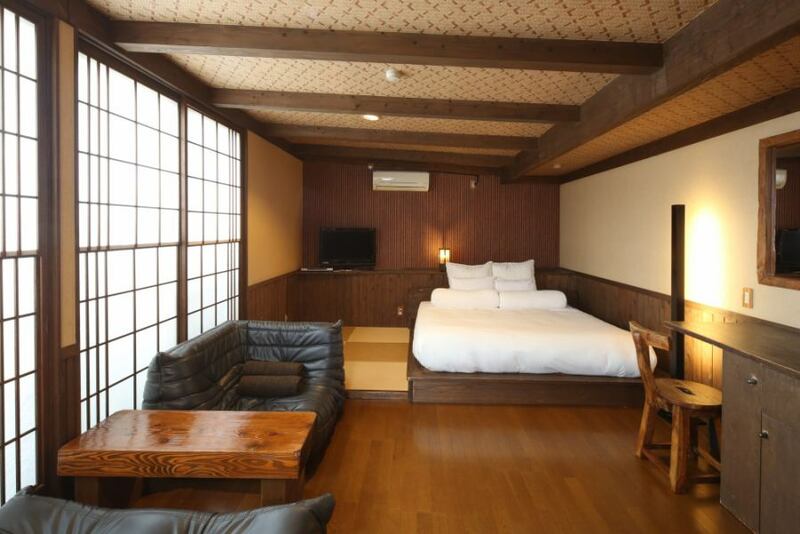 ■Twin in semi double bed■For 3 to 5 guests, I will put a futon in the Japanese-style room. Room of 20 square meters. Credit cards can be used on site.